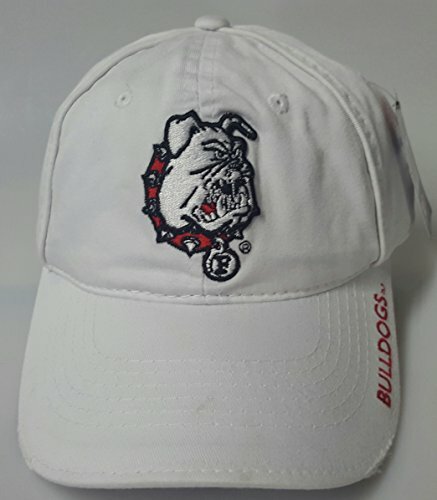 New Ferri State Bulldogs White Buckle Hat by NCAA at Basket Express. MPN: unknown. Hurry! Limited time offer. Offer valid only while supplies last.